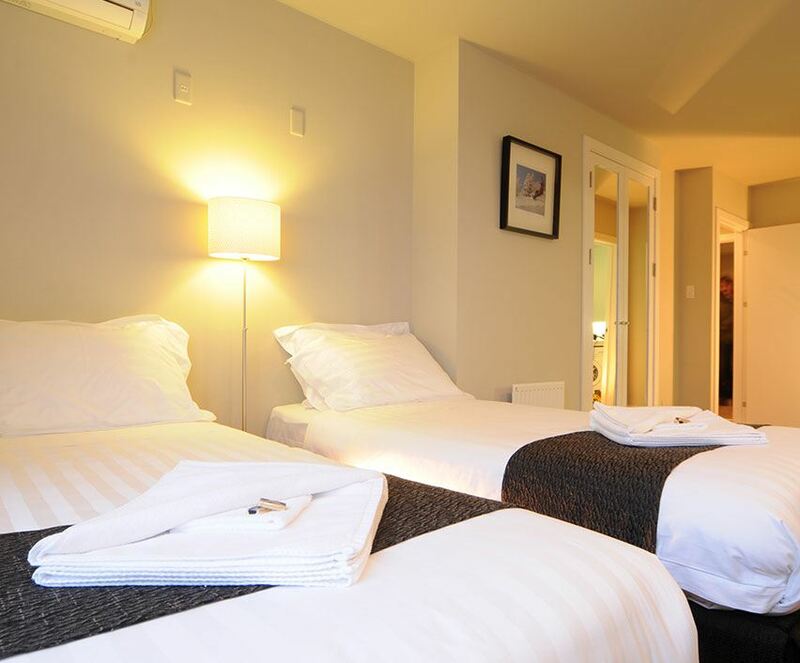 Our versatile Studio Apartments are designed for couples on luxury self-catering holidays. 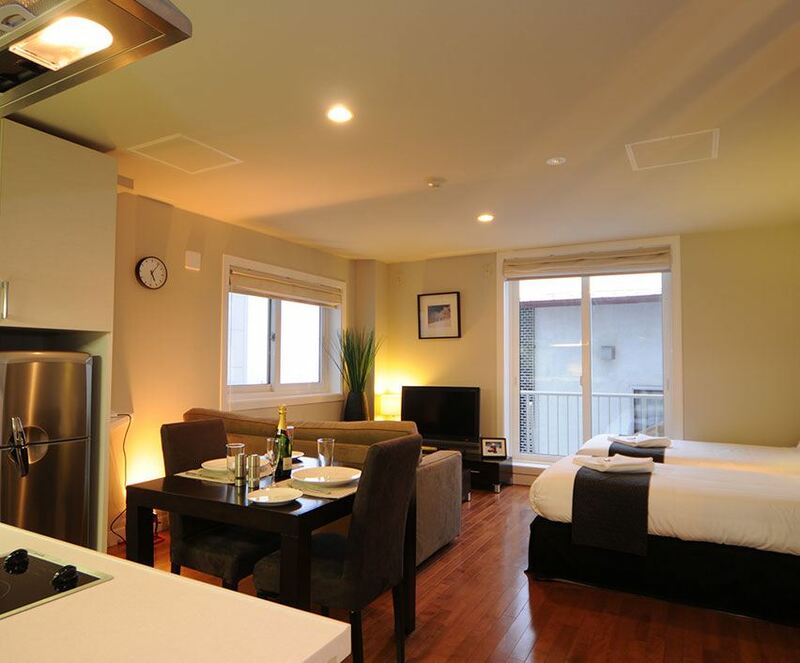 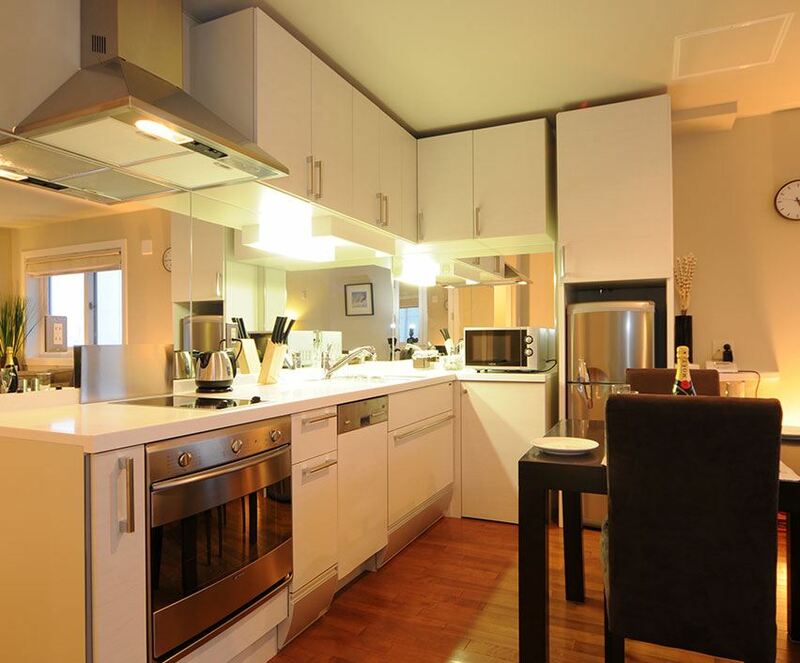 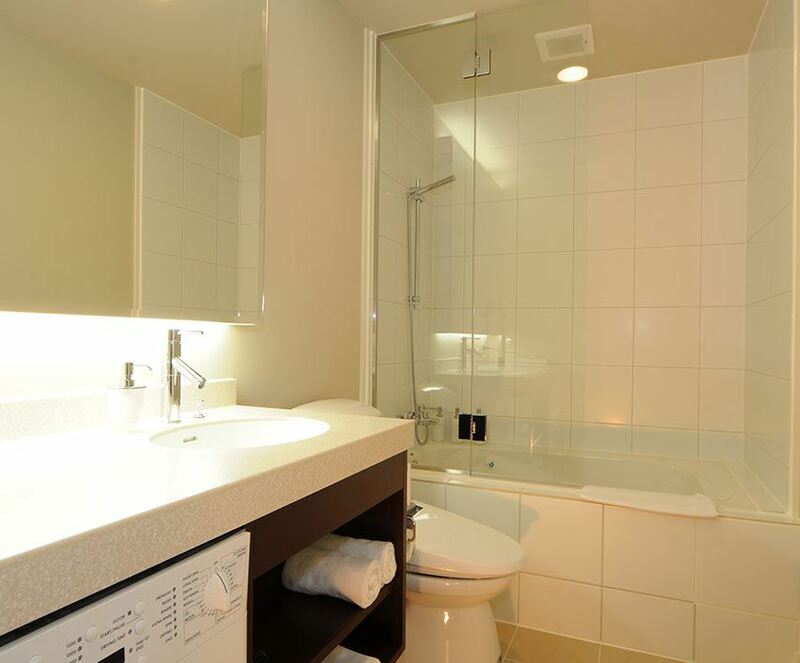 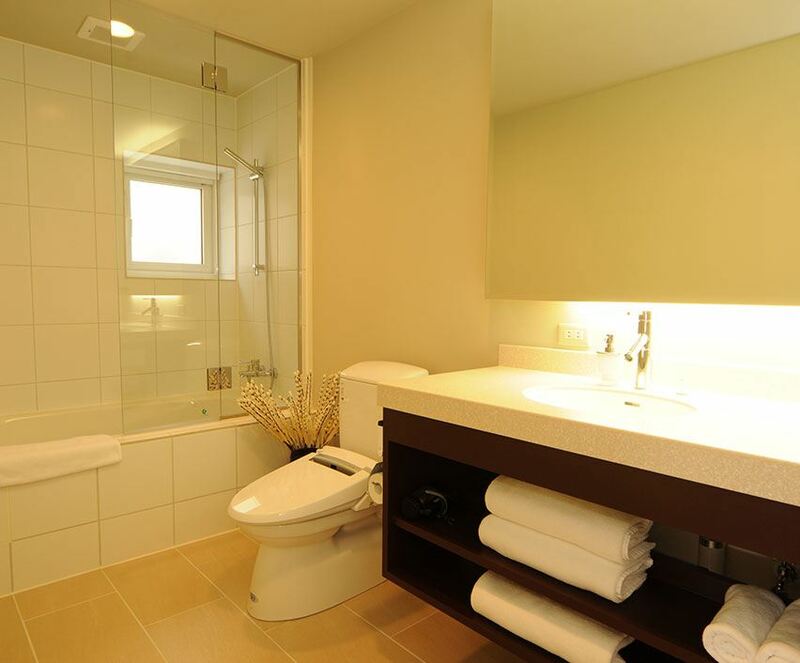 Both units are furnished with a full kitchen, private bath, Japanese automatic toilet and laundry. 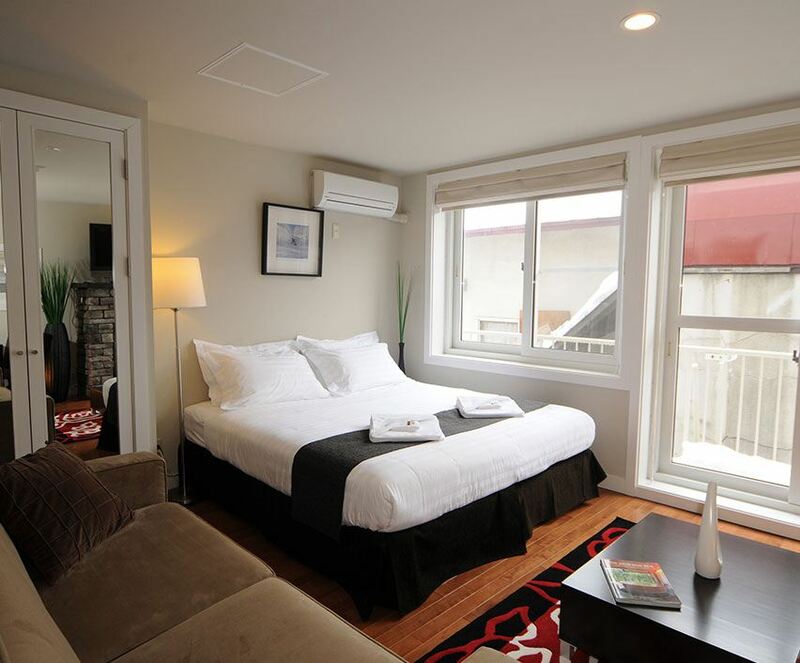 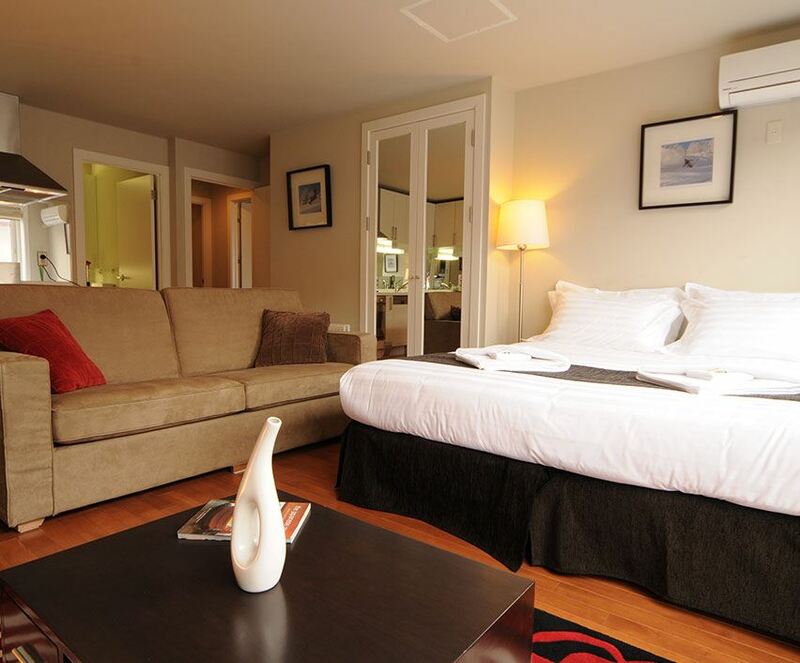 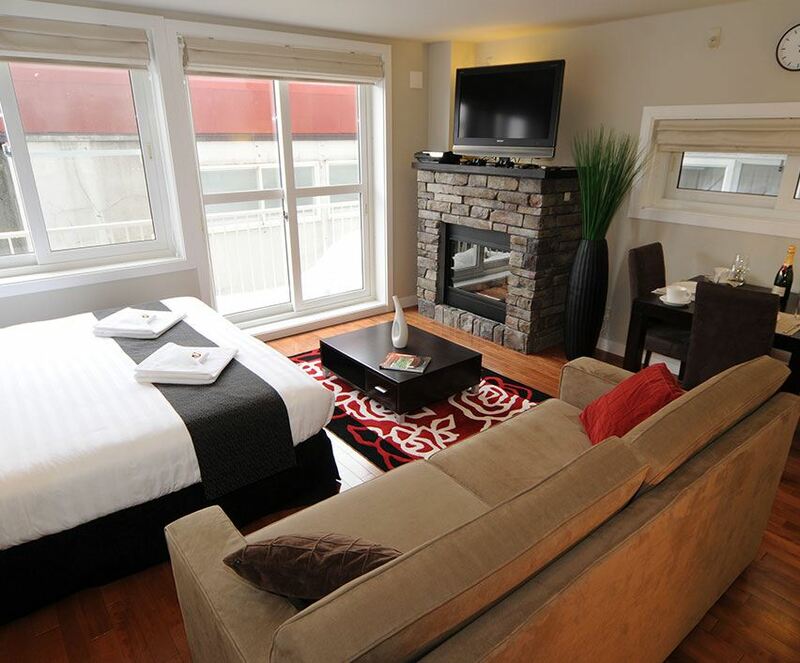 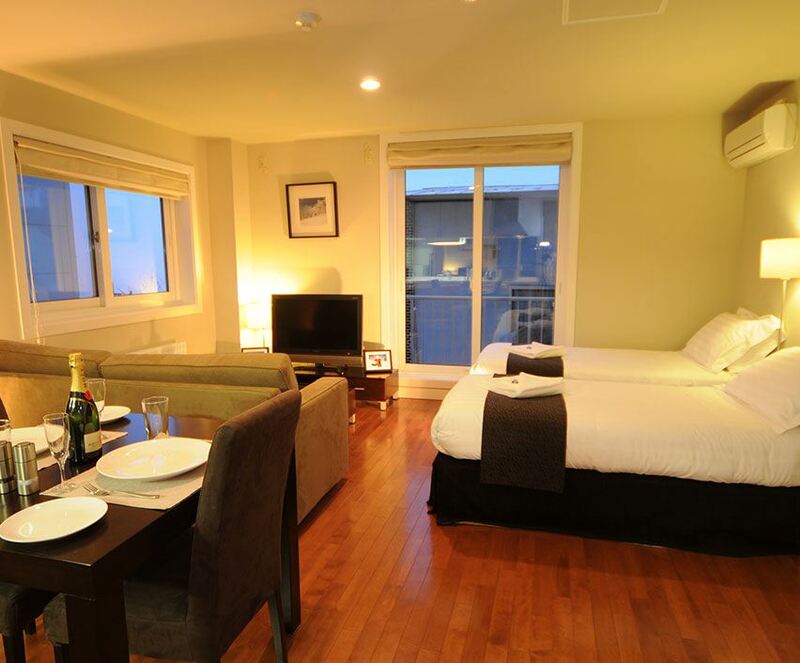 Our larger Studio apartments are a perfect luxurious alternative to smaller hotel rooms.